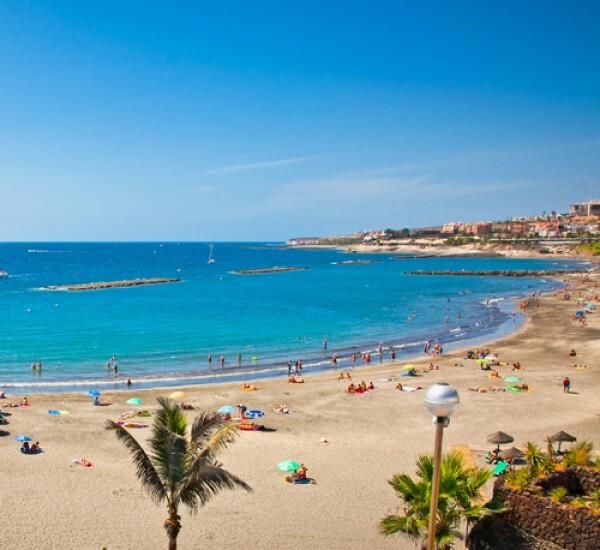 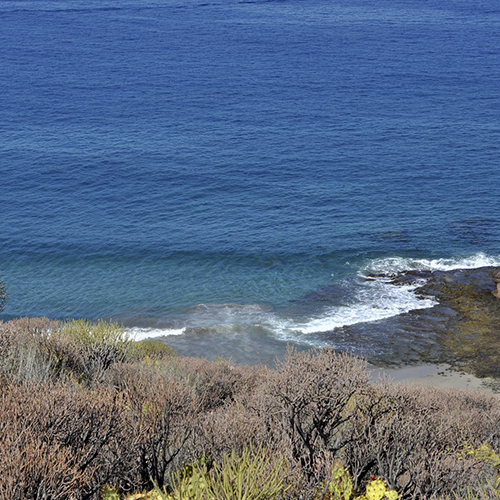 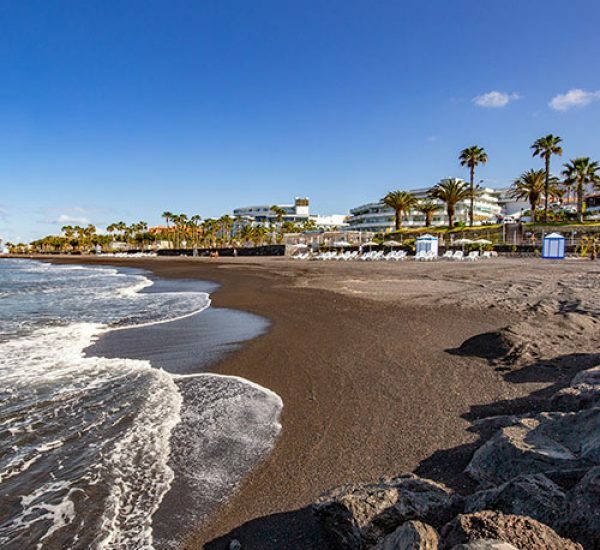 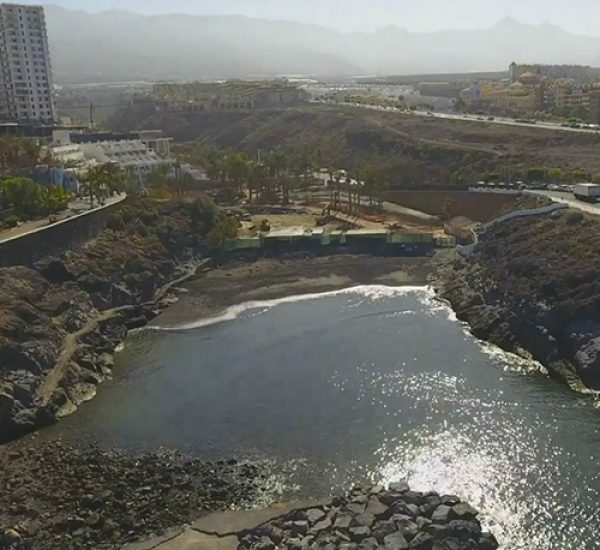 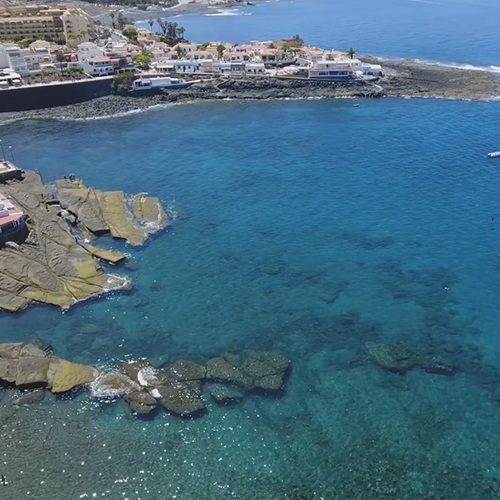 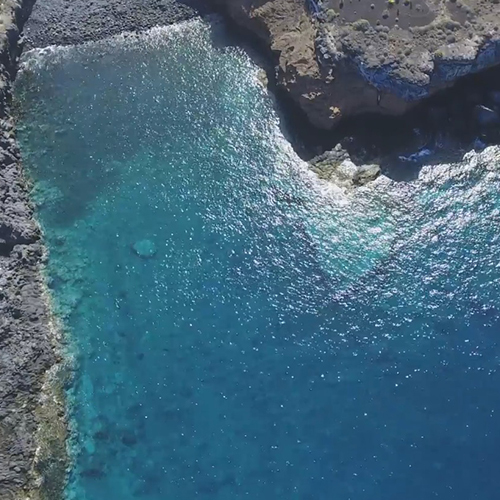 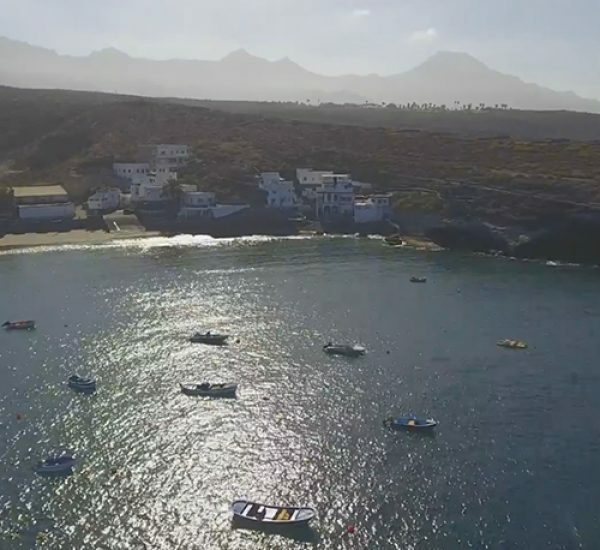 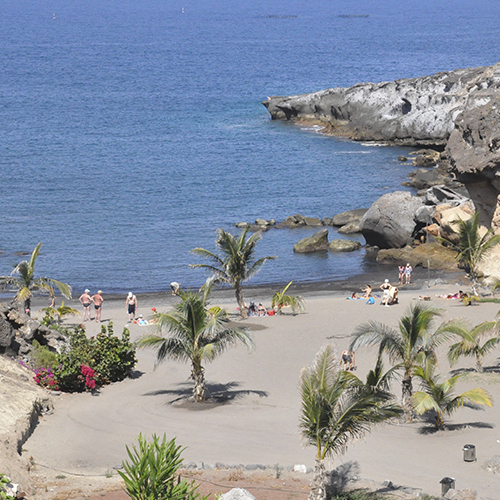 Nature lovers will enjoy this beach, situated near the natural paradise of Los Acantilados de La Caleta. 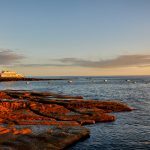 Its rocky overhangs shelter it and provide it with a secluded feel that hasn’t diminished its popularity. 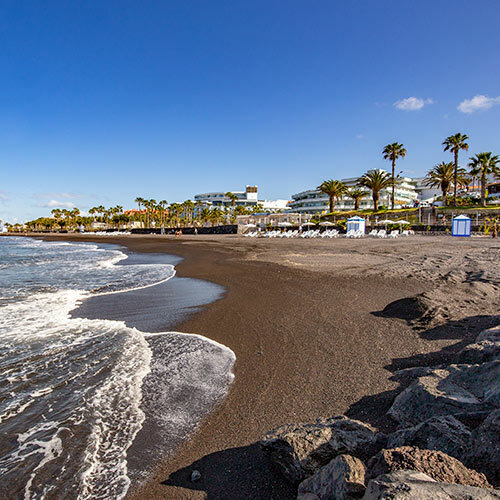 The beach is comprised of greyish sand and pebbles. 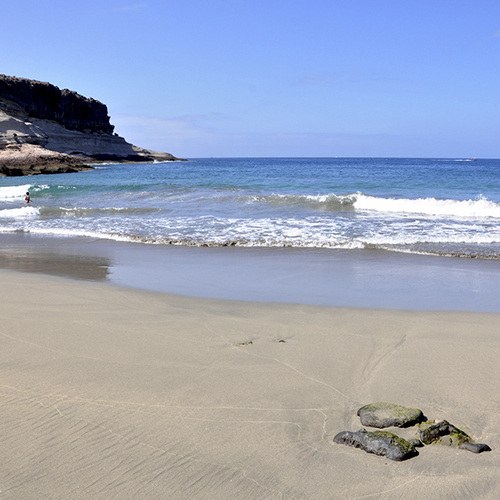 It is perfect for bathing and practising diving in a Protected Natural Space. 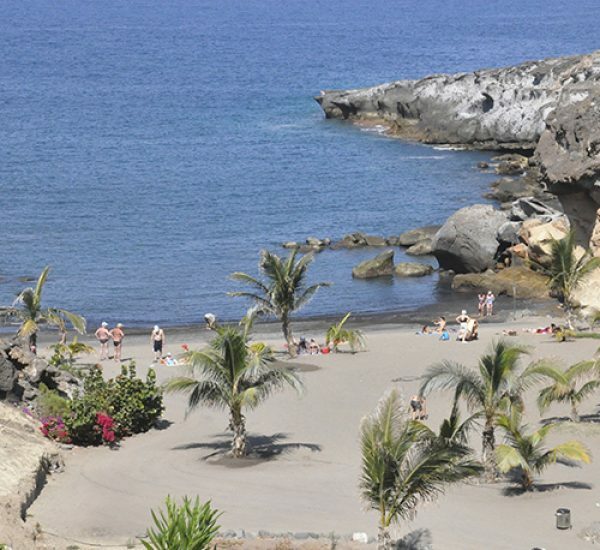 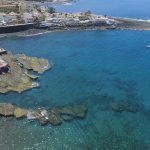 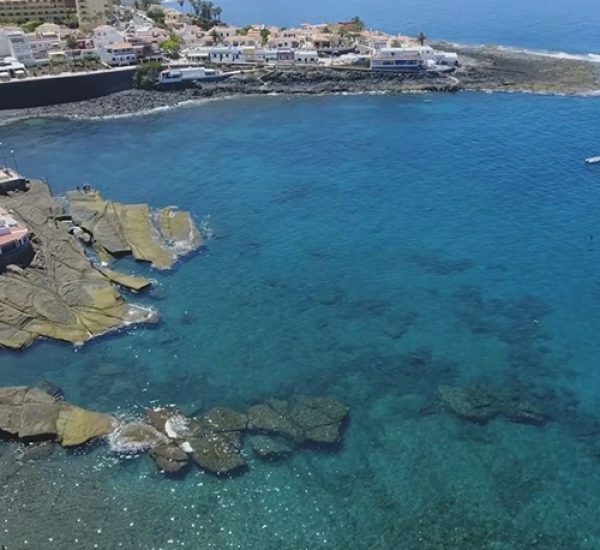 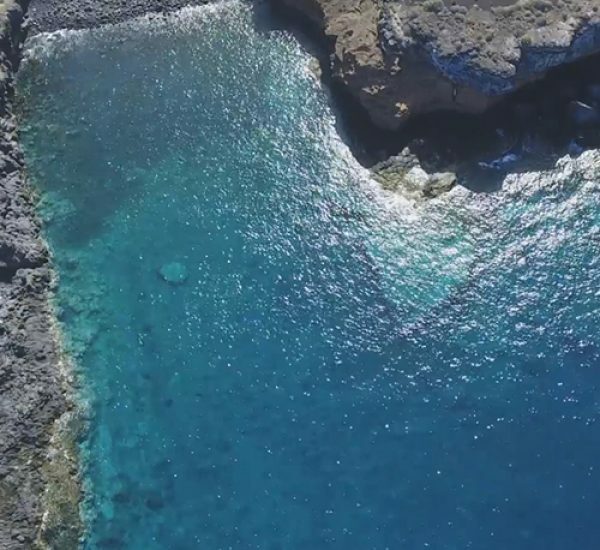 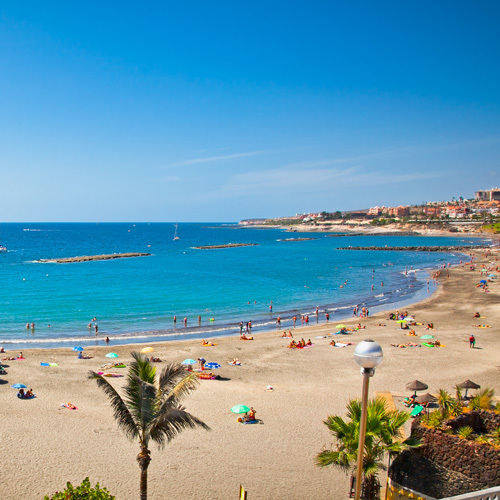 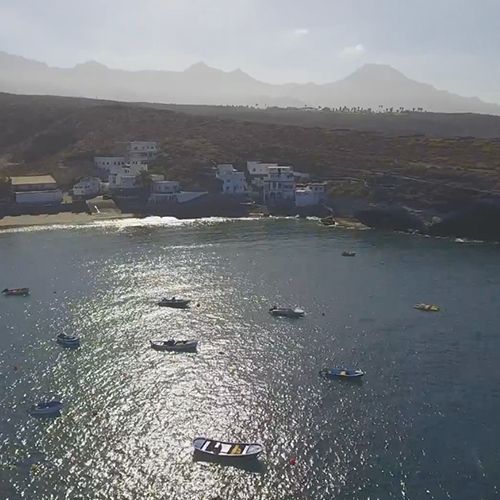 Removed from the town centre, this beach is located in a small cove that is just a 5-minute walk from the heart of La Caleta. 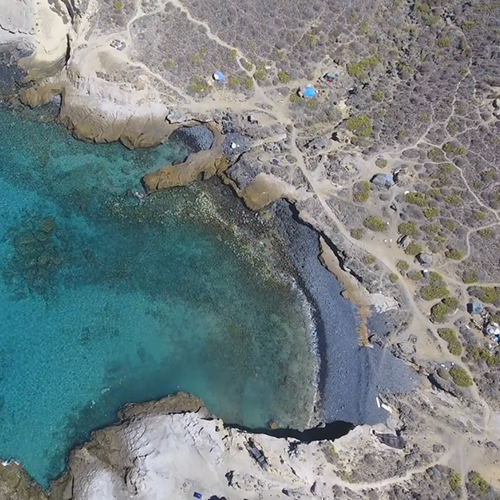 It has clear waters and greyish sand. 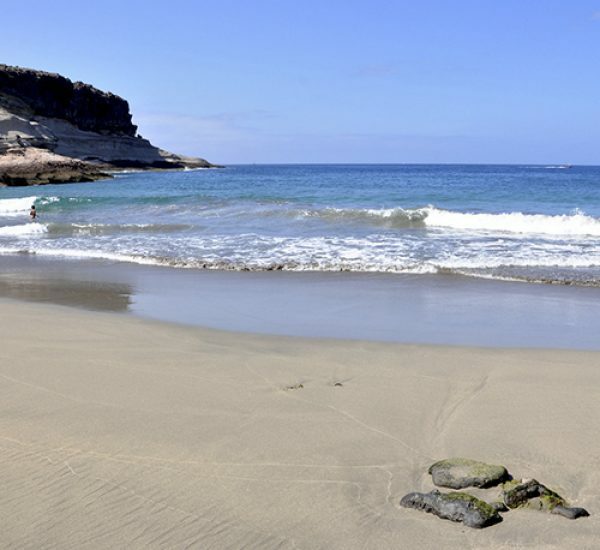 It does not have any facilities. 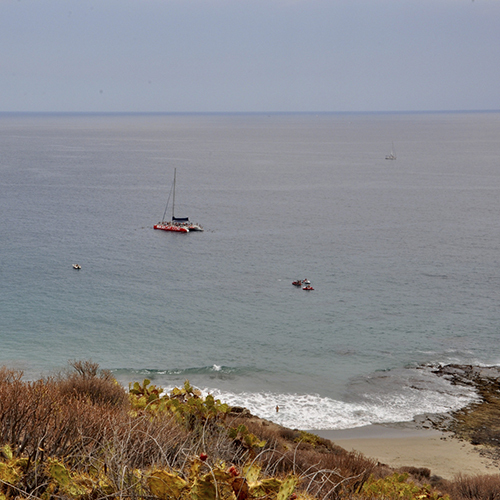 Access on foot or by boat.